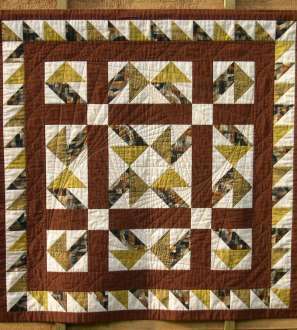 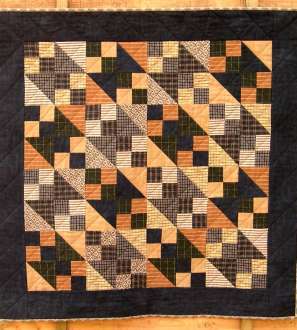 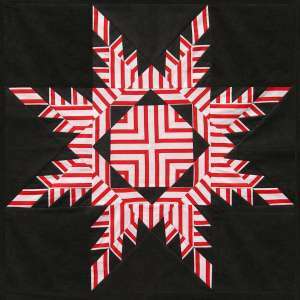 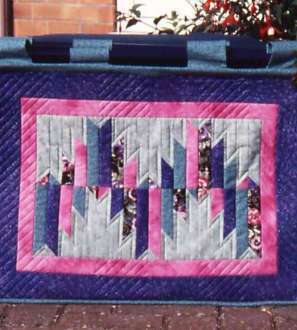 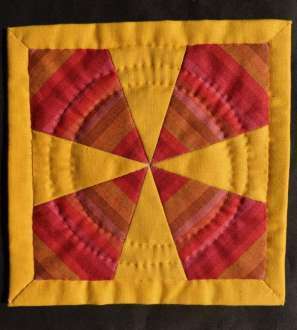 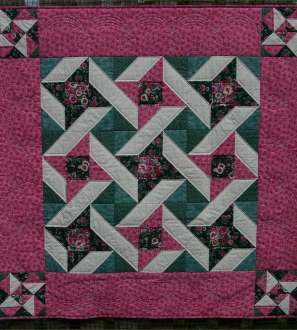 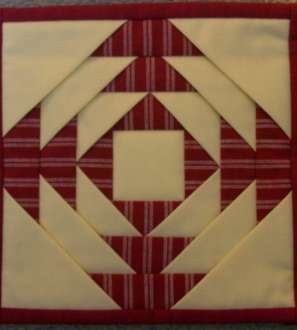 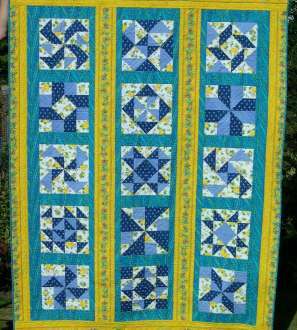 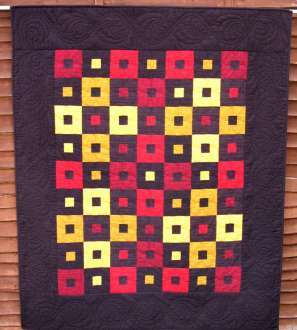 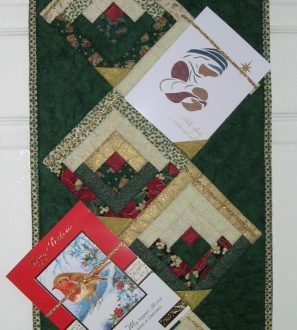 Carolyn Gibbs designs traditional style quilts made with modern methods. 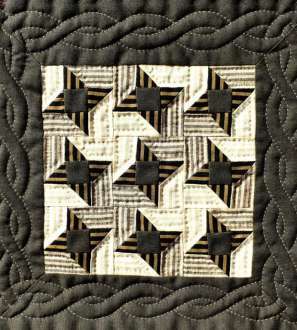 Much more than simply an outline, her patterns contain between 8 and 18 pages of detailed instructions, including plenty of unique hints and tips to get better results including perfect points. 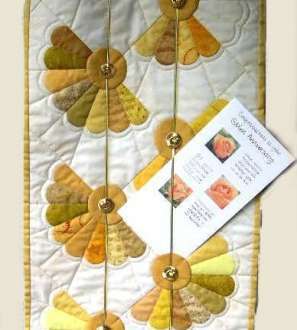 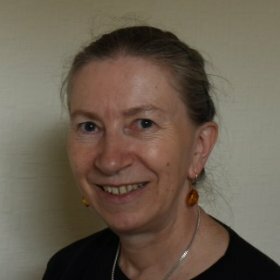 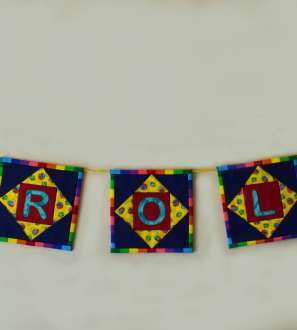 Patterns include wallhangings, lap quilts and her unique card hangers. 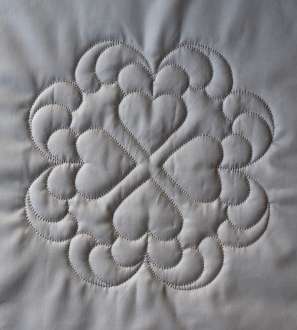 Carolyn Gibbs designs traditional style quilts made with modern methods. 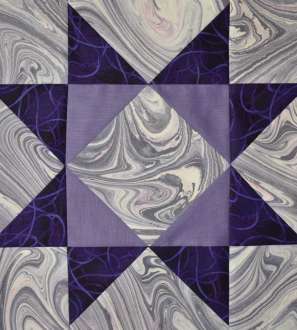 Much more than simply an outline, her patterns contain between 8 and 18 pages of detailed instructions, including plenty of unique hints and tips to get better results including perfect points. 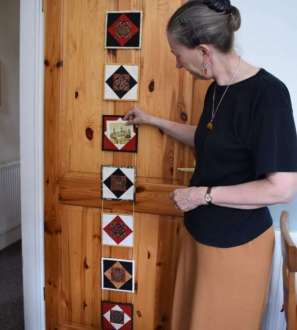 Patterns include wallhangings, lap quilts and her unique card hangers.